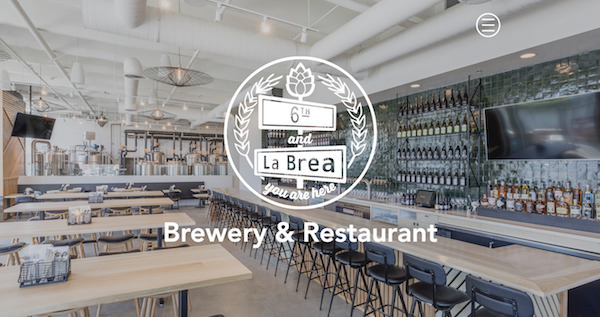 Ah, the fall weather is here and what better place to spend a cozy night of networking and enjoyment than at our new member 6th and La Brea Brewery and Restaurant? If you have been to 6th and La Brea yet, it is a treat. 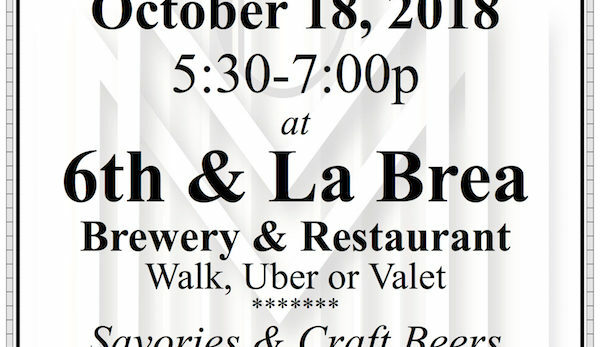 Join Chamber members and friends for a terrific time. Feel free to bring your business cards, brochures, fliers, gifts and other materials to share with our members. We are here for your business. RSVP Required by October 16th so we can have a count for food and seating arrangements. RSVP at 323-964-5454 or info@miraclemilechamber.org.